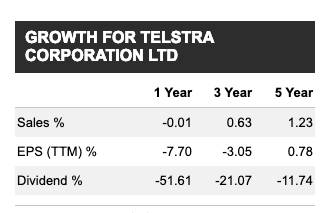 Telstra is Australia’s largest telco. How does it look inside Tony’s QAV worksheet? Listen and find out. 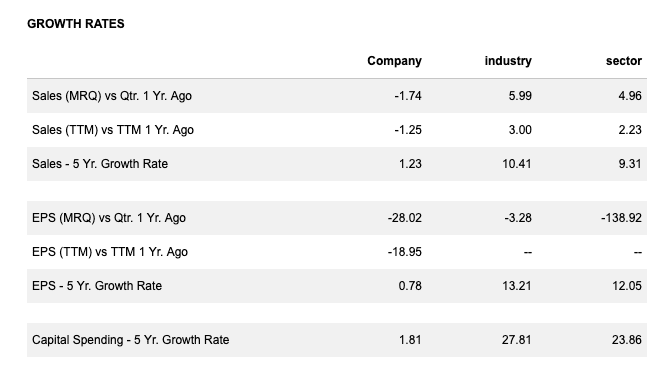 You can find key financial metrics on Telstra’s website or on Reuter’s Telstra page. This is the chart where Tony is getting the FInancial Strength numbers. This is the chart where Tony is getting the Return On Equity number. This is the chart where Tony is getting the Earnings Per Share number.